Script, check! Camera, check! 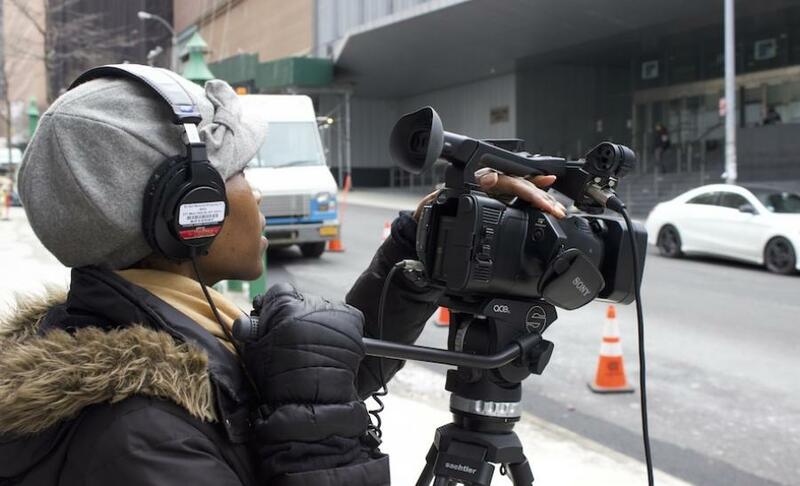 Prepare to learn how to produce a television show using MNN’s Sony Z150 professional video camera. This intermediate-level, hands-on course will explore portable HD camera operation, shot composition, field audio and lighting basics. All footage will be recorded using SDHC memory cards, which will be provided for class use by Manhattan Neighborhood Network. Upon successful completion of this course you will be able to reserve Manhattan Neighborhood Network’s Sony NX5U field production equipment packages.